The most expensive component of your new electric bike is the battery and motor. Most of the price involved in buying a ready to go e-bike is the size of the bikes storage unit, the lithium-ion battery pack. These batteries are now used in all types of applications. So it’s no surprise to find them powering electric bikes. 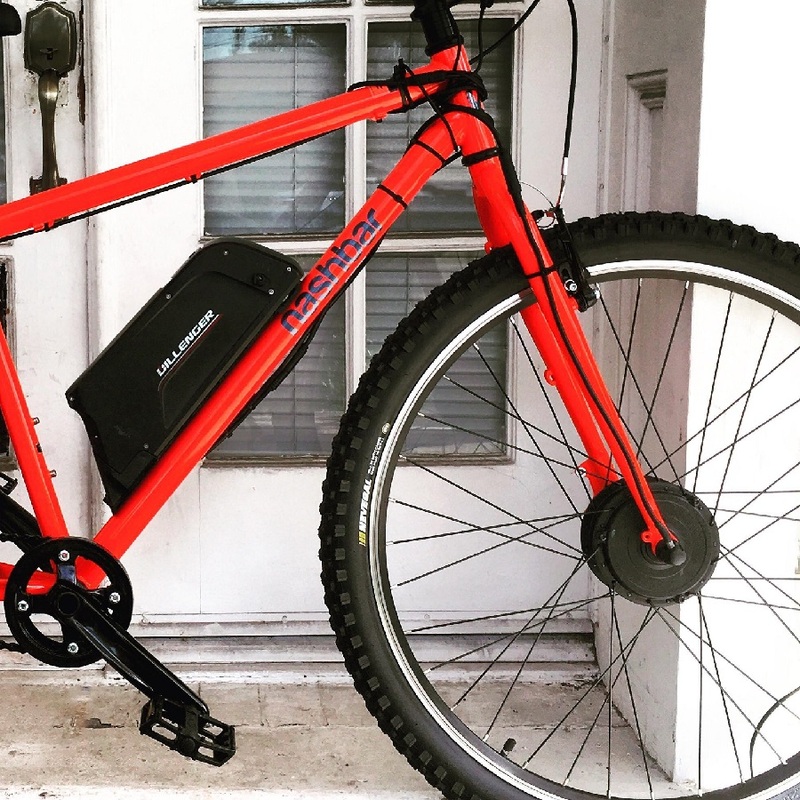 What you will discover, more expensive e-bikes have higher-tech batteries that are lighter, charge quickly, and last longer. Batteries degrade over time, holding less charge as they age. The better the battery is will help you maximize the distance (range) you expect to achieve, so look for a reputable named battery manufacturer. Then make sure the warranty covers the battery for at least two years. Conservatively lithium-ion batteries are typically said to last for 1,000 full charge cycles. That’s about three years of daily use five to seven times a week. With careful use, the battery can survive longer, so you should get at least 2,000 half-charge cycles. In practice, a battery life of several years is quite easy to achieve depending on how often you charge and store the battery. Then store the battery or bike and battery in a cool dry place, above freezing, Checking and charge every two to three weeks to keep it in that range. Be sure to mark your calendar for the E-bike Challenge Minneapolis or visit a local bike shop in your area that sells and services electric bikes. 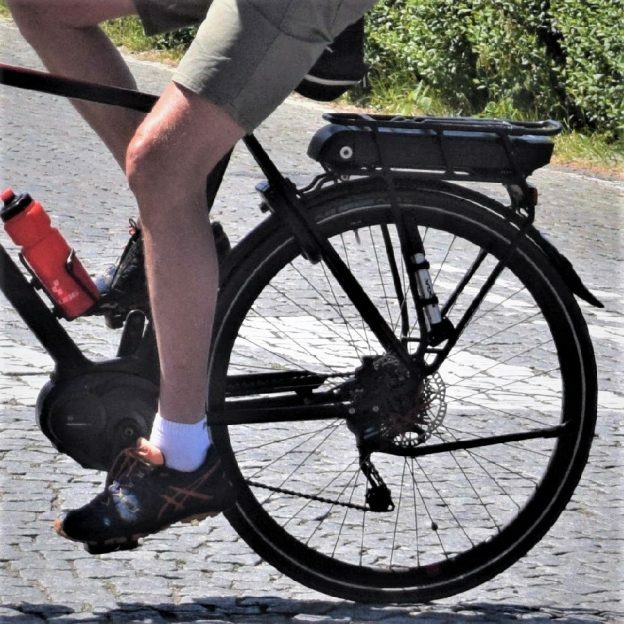 This entry was posted in News, Products, riding tips and tagged battery life, battery storage range, battery warranty, charging cycle, E bike Challenge, e-bike, ebike battery life, lithium-ion battery pack., Panasonic, Smarte chare on February 20, 2019 by Russ Lowthian.